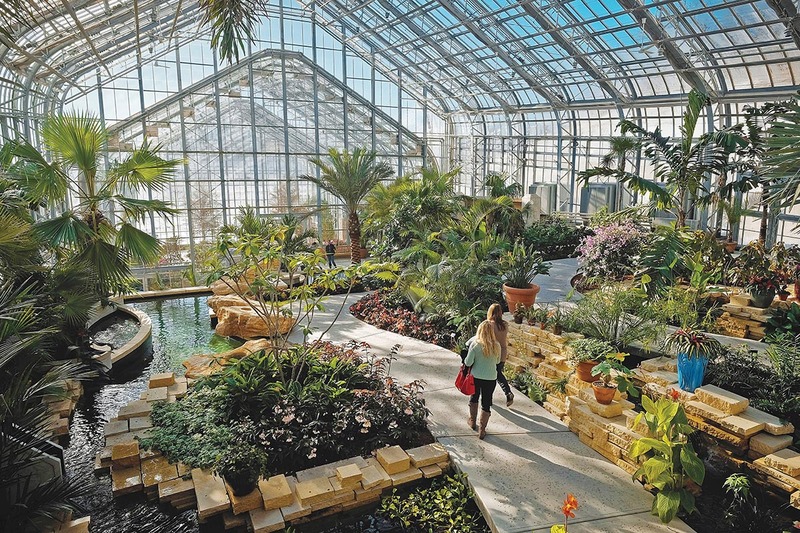 Omaha: 17 Things To Do In The Hidden Treasure Of U.S.
Omaha is the largest city of Nebraska and is no doubt a hidden treasure of the Midwest. With a very young and growing culture plus the kindness of its inhabitants, this city has stolen a spot in my heart. These are my favorite activities of the area, and maybe after reading you’ll be encouraged to visit! 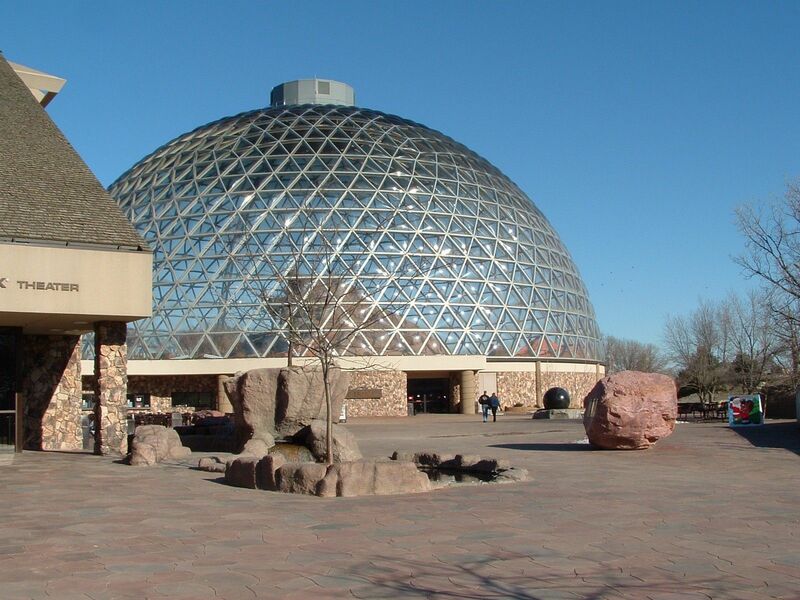 Omaha is the home of the 2018 Best Zoo in the World, you could totally spend entire days there and not being able to see it all! It features recreated environments such as the world largest indoor desert, and its glazed geodesic dome can be seen from afar! Not too far from the zoo, these botanical gardens have a huge variety of plants, trees, and flowers from different parts of the world, and you can get through them in a nice indoor/outdoor walk. They also organize special events almost every month, such as a “corn festival”, where you could find a lot of extra activities like food tasting, tractor rides, and square dance shows while enjoying the gardens. 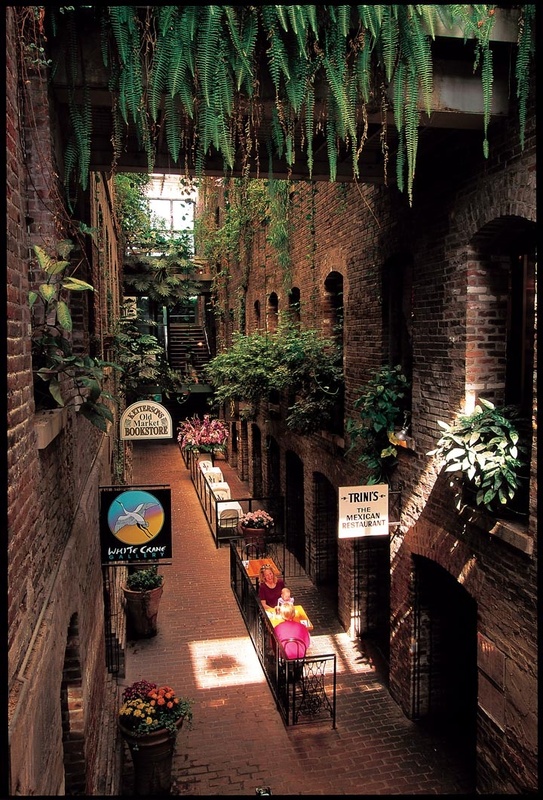 Take a walk downtown Omaha and get lost in the streets of the oldest and most historical part of the city. Along with a really suggestive architecture, you will find a great mix of vintage stores, art galleries, and super modern restaurants and clubs! While in the Old Market, this is definitely a must do! This hidden passage leads to a tiny indoor district where you can jump from stores to art galleries to even a garden and a museum! This is my absolute favorite one! 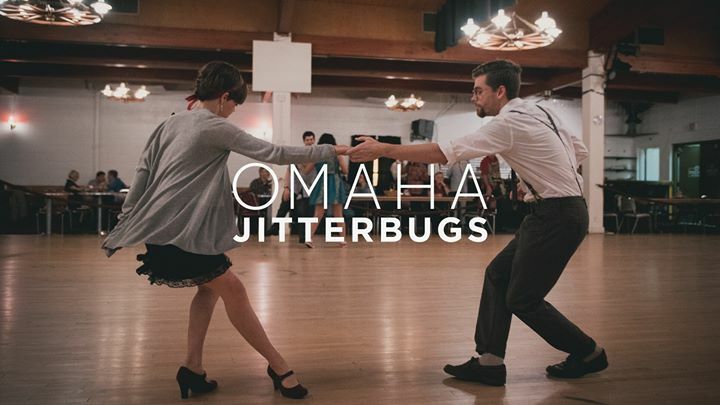 Jitterbugs is a non-profit organization that hosts swing/jazz dance nights every Friday 9pm-12am. 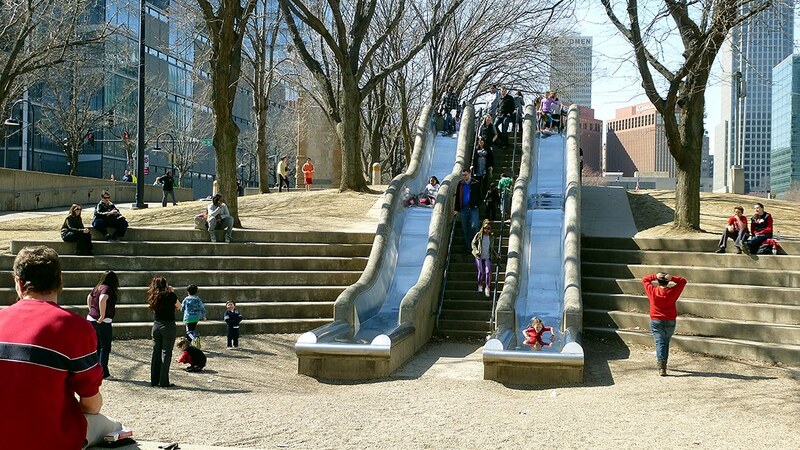 What makes it so fun is that there are people of every age (seriously! Starting from little kids to 80-year-old men and women!) dancing together, and if you get there by 8.15pm there is even a free dance lesson! It is located downtown Omaha and admission to the dance is $5. 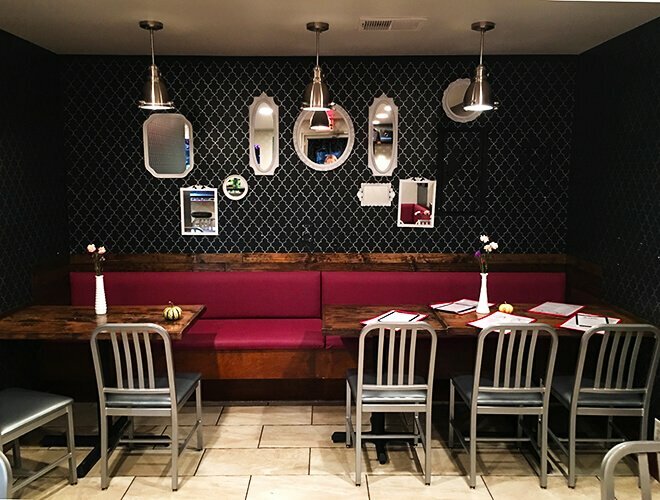 Also downtown, this non-profit organization “promotes creativity” and hosts some amazing temporary exhibitions from contemporary artists, especially lights installations and optical illusions. Commonly known as the Candy Store, it surprisingly doesn’t only sell candies. This maze of wonders is actually a lot bigger than it might look from the outside, and you’ll be surprised to see how much there is in there! 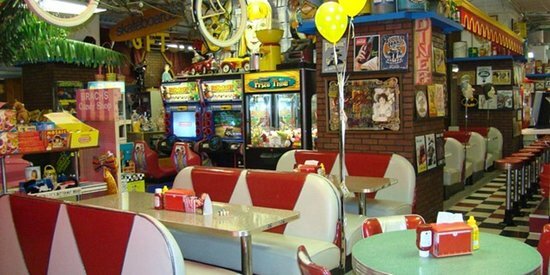 From a ‘50s diner, to a ‘90s arcade room, you’ll cross vintage stores, an old movie theater and even a piano played by Lady Gaga in the video of the song “You and I”! Extra tip: once you leave the store, check out the artisanal ice cream place right in front of it! It serves some of the craziest flavors! 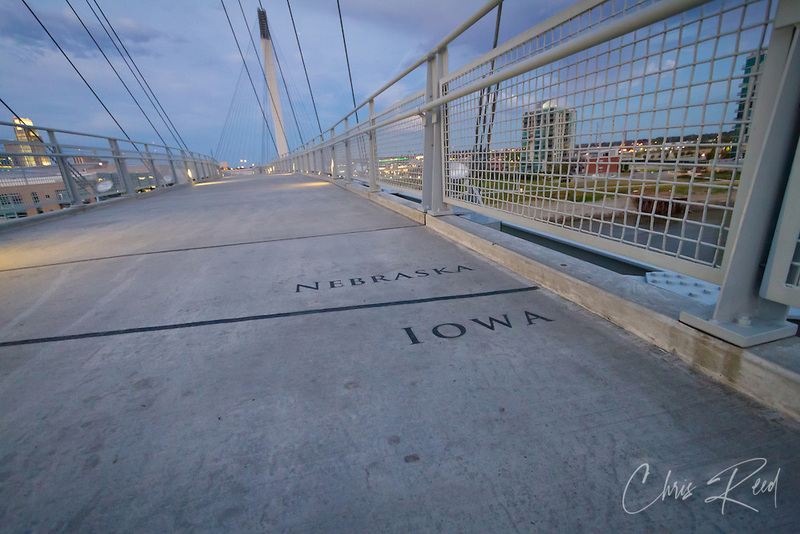 Bob the bridge connects Nebraska and Iowa above the Missouri River. 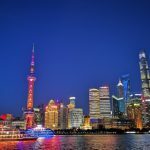 Though it won’t give you a great view of the city, you will be able to step in the two States at the same time and enjoy the little park and the fountains. Not too far from the Old Market, there is the Heartland Park of America, and while you enjoy the skyline or feed the ducks, you’ll notice two big slides on a side. 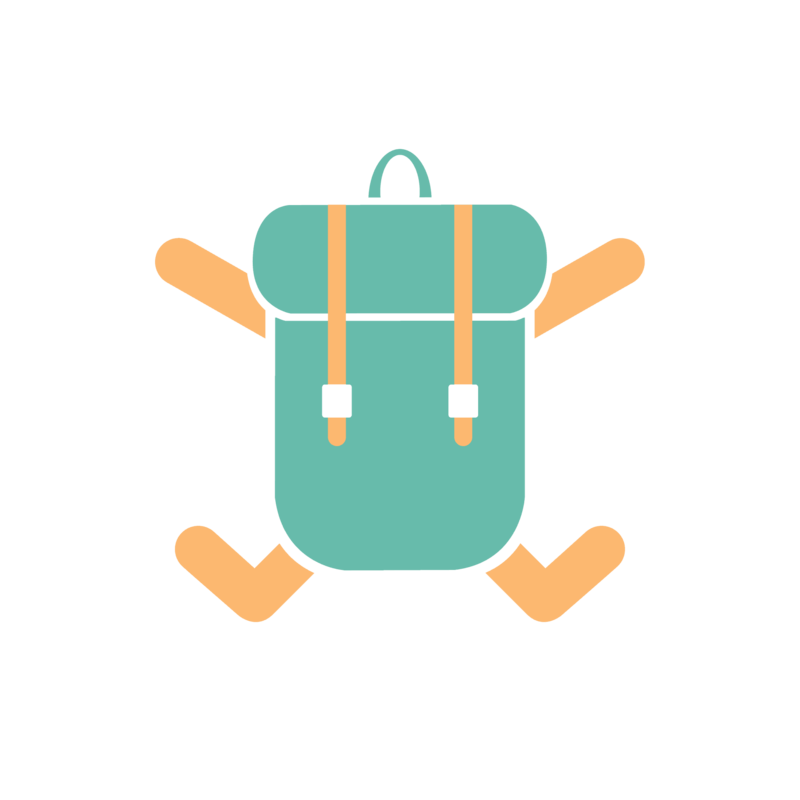 It may sound like something that only children would do, but according to the locals, you can’t miss them! It is the biggest art museum in the State and it features some of the greatest artists of all times (like Monet, Degas, Pollock…). 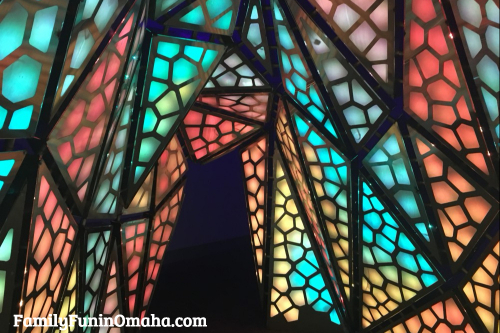 Most art movements are represented there, but my favorite parts about it are the big glass sculpture on the first floor’s foyer and the fountain room that connects two of the areas of the gallery. If you are into trains, this is the place for you. 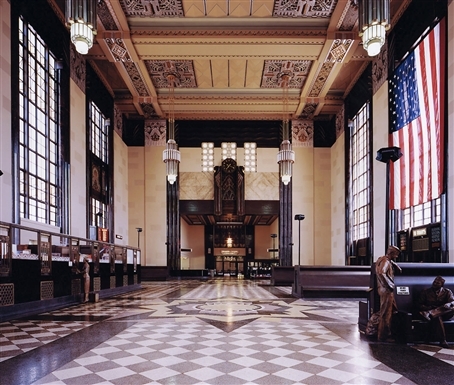 Since Omaha is the midpoint of the Union Pacific Trail, many travelers would stop there while heading West, and the Durham Museum, which used to be a station, basically tells the story of the city through the trail. The trail itself is, of course, still there, and trains transit on it every day! If you happen to see one, stop and look at it! 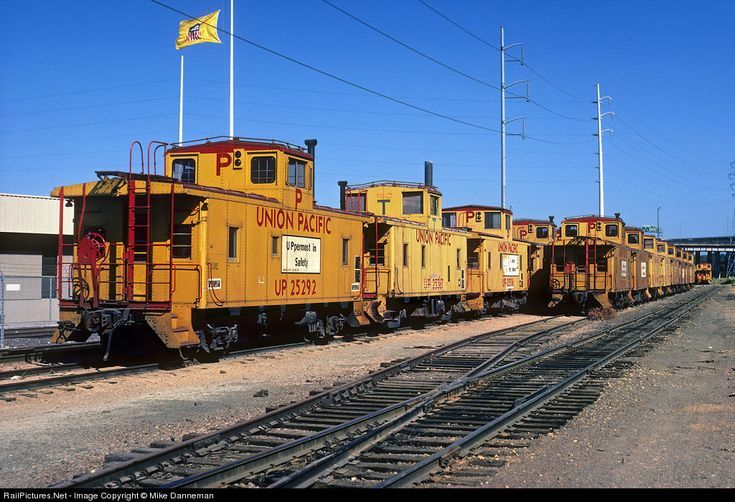 They are mostly cargo trains, and some of them have up to 200 wagons! You could definitely be there for a while! Actually located around 20 minutes away from Omaha, it is the perfect destination for those who like hiking! You can spend a whole day getting lost in the paths, and even rent a cabin or camp there! There are also horses you can ride in the summer and an ice skating rink for the winter. 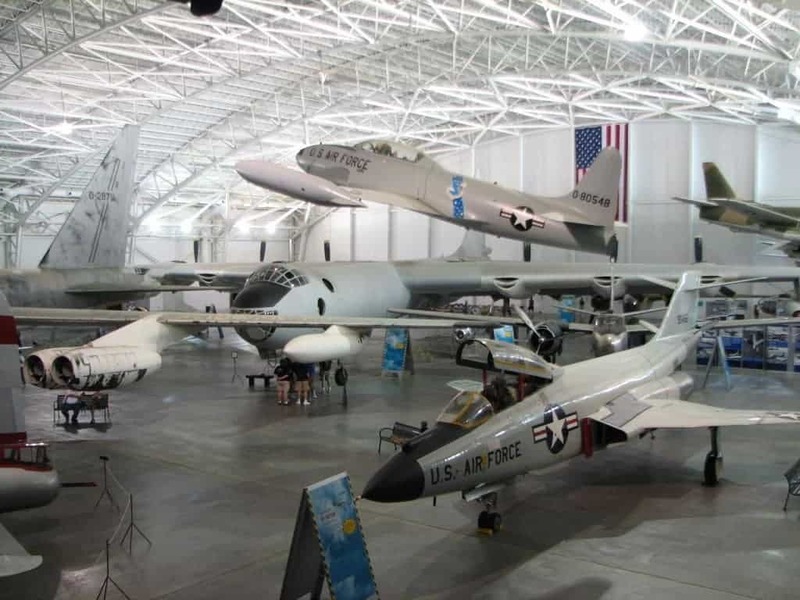 The Strategic Air Command and Aerospace Museum offers space and aircrafts exhibitions and tells the story of the U.S. Air Force and Offutt Air Force Base (also located in the Omaha area). Every summer, Omaha hosts the baseball College World Series, and even if you are not a huge baseball fan, it is definitely a fun event to attend! 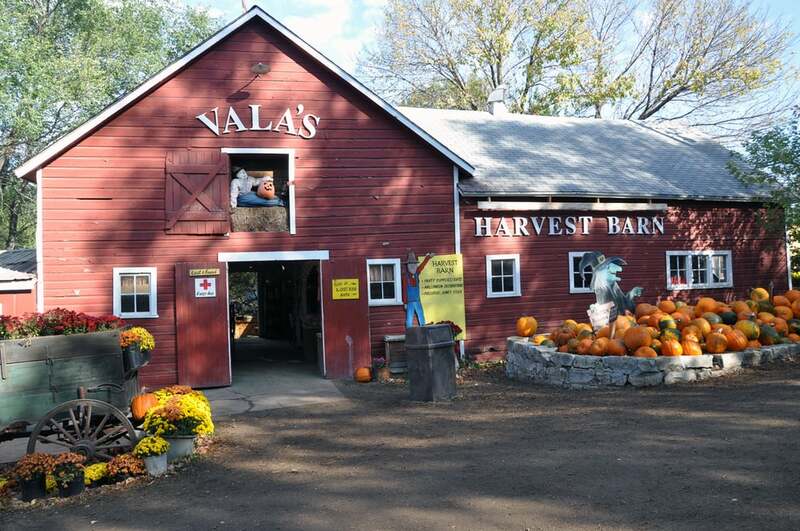 If you happen to be in Omaha in October (or even late September), you definitely have to go to Vala’s Pumpkin Patch! Filled with bonfires, haunted houses, pig races, food stands and tractor rides in the pumpkin patch, you won’t get tired of it! Looking for other amazing spots in the U.S. to explore? 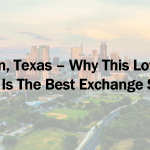 Check out Austin, Texas and the unique quirks it has to offer!